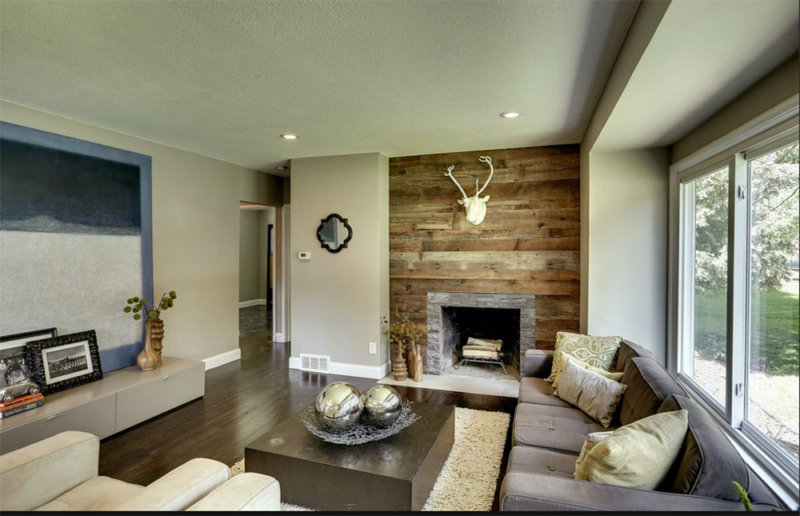 There is just something about using reclaimed barn wood in your home that creates a modern and classic feel at the same time. 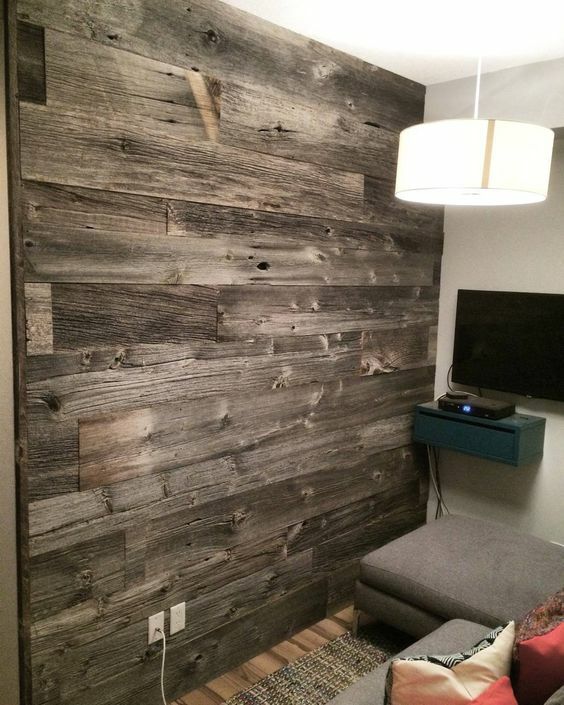 Barn wood walls help make your home unique and will also assist in making the interior of your home stand out. 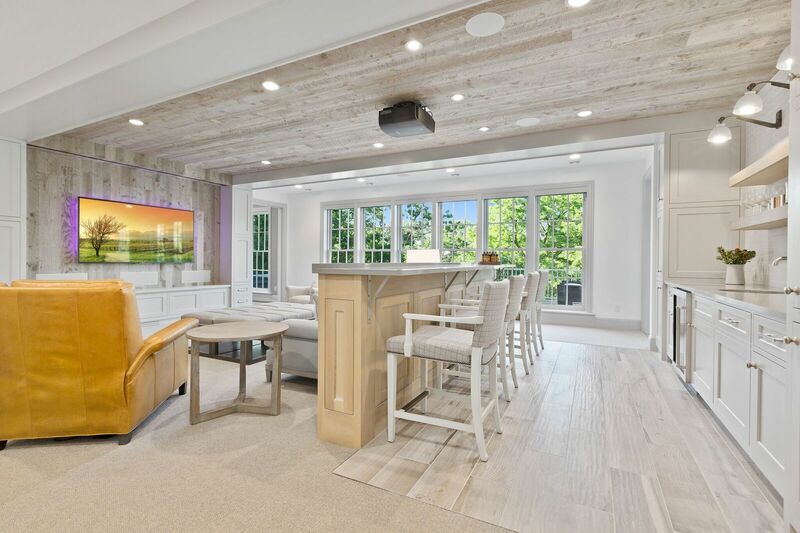 Not only do these walls look amazing in any home, but they are also extremely durable, so you’ll know that your wall will stand tall for a long time. If you’re considering adding reclaimed barn wood to your home, here are 10 beautiful barn wood accent walls to help inspire your next big project. 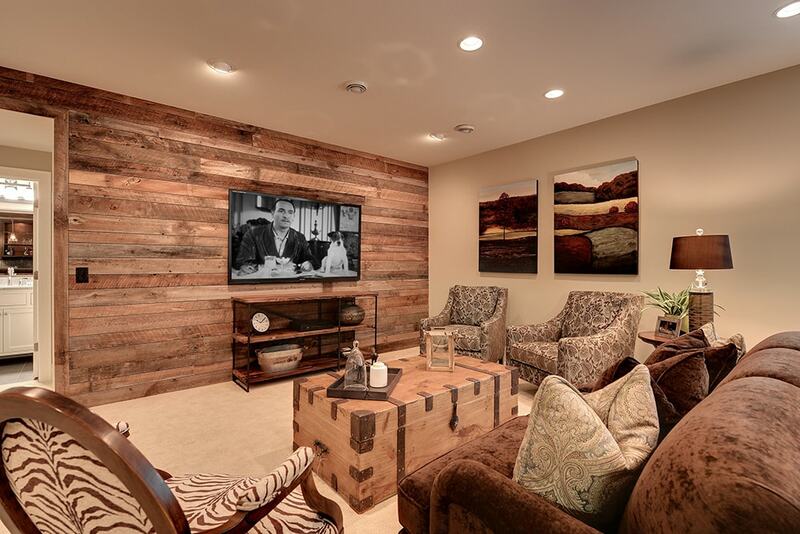 This is project that we helped work on, in which our wood was used to create a gorgeous basement backdrop, perfect for watching movies and hanging out with the family. Another project that Manomin wood was used for, notice the juxtaposition of the rough gray boards with the sleek contemporary look. Your barn wood walls don’t always have to be rectangular in nature, as the wood in this bedroom tappers with the slanting in the roof, which makes it look natural and still part of the home. 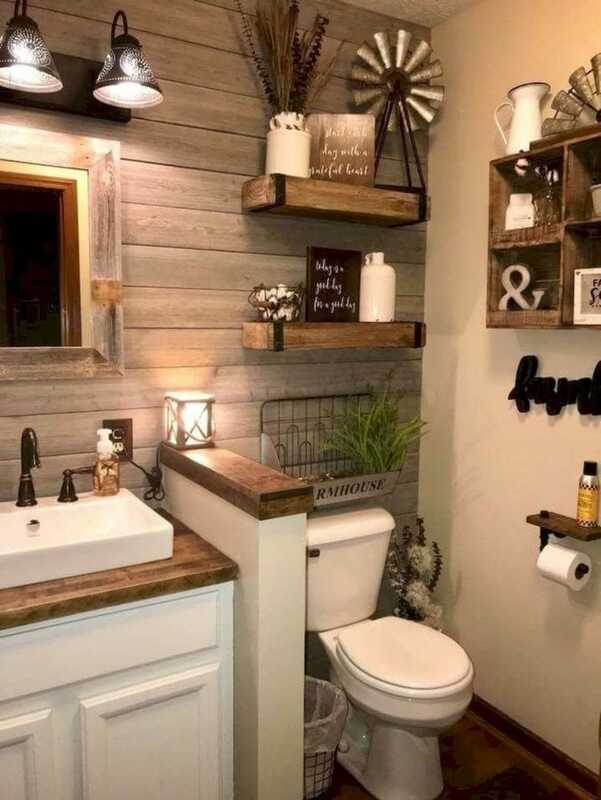 The bathroom is another great place to for a wood wall, as this one uses it to go all in on the farmhouse style they’ve created. 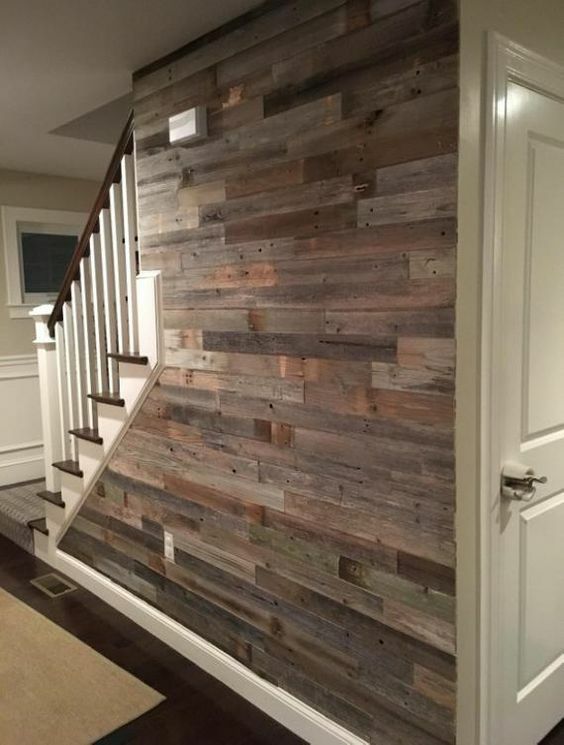 Another creative way to use barn wood is on the stair frame, a unique and fun addition to any home. 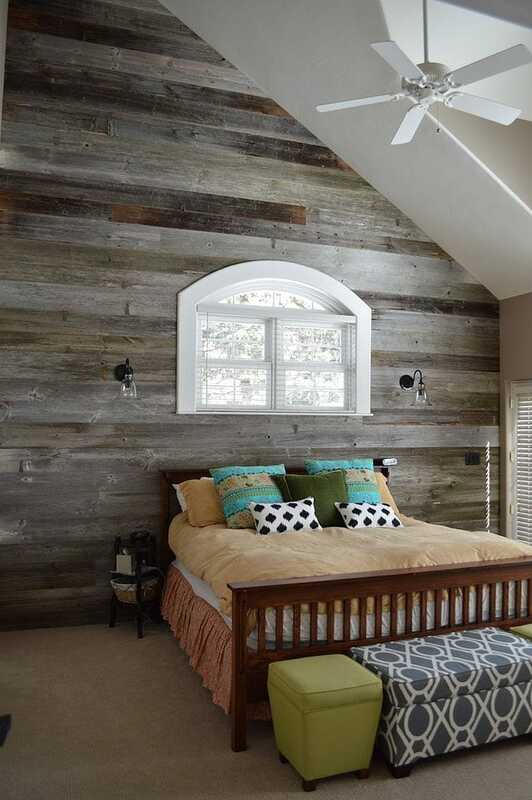 This small barn wood wall creates a cozy environment for reading and relaxing. 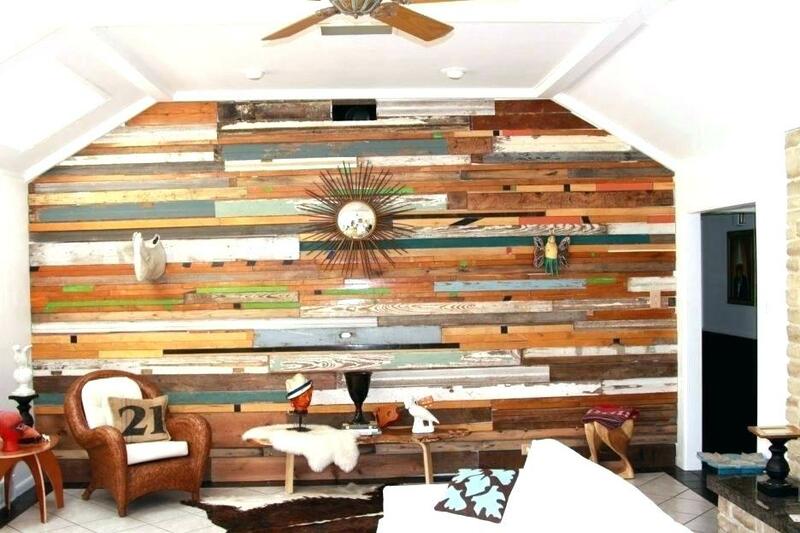 We love the use of this barn wood wall opposite of a regular painted wall. What was once just a regular hallway is now a unique fixture of the home. 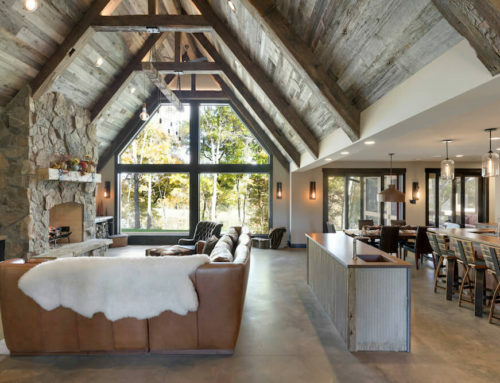 This grey barn wood wall paired with these candle-light fixtures helps create that classic feel. 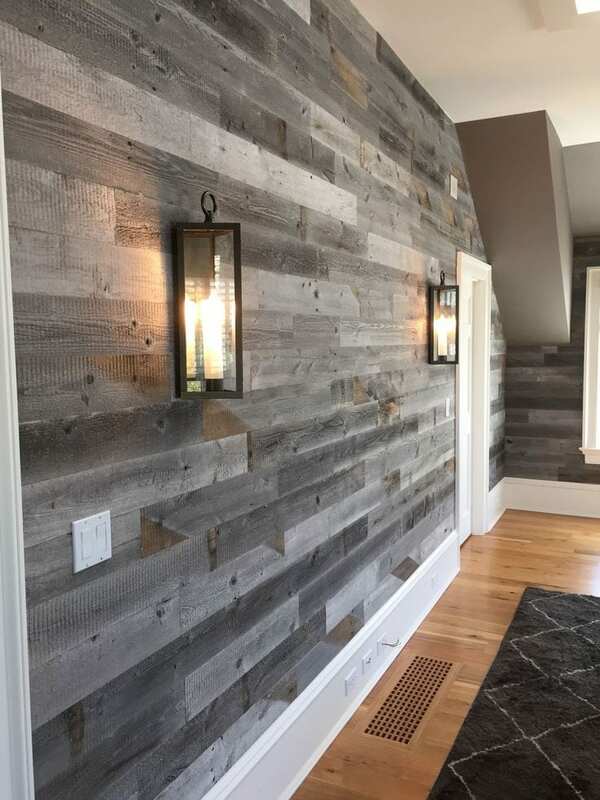 This wall goes to show that you can be extremely creative with how you use reclaimed wood in your home, as it features all sorts of different styles and colors of wood. 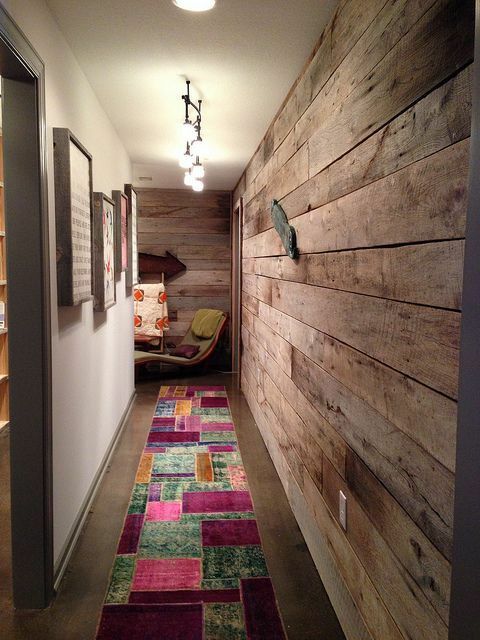 Interested in Using Reclaimed Wood with Your Next Home Improvement Project? 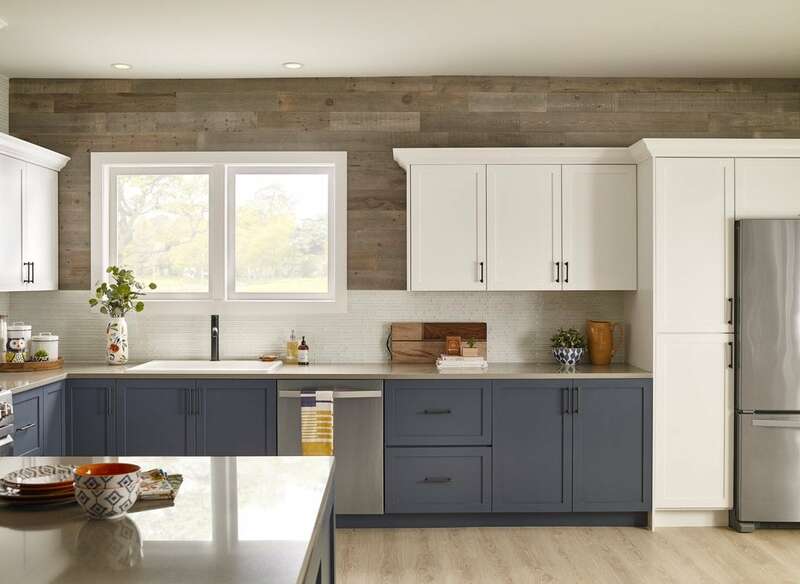 If you’re considering implementing reclaimed wood into your home, contact us and we’ll work with you to bring your next home improvement project to life. At Manomin Resawn Timbers, we have tons of experience working with people just like who want to upgrade their home. Learn more about who we are and check out our available wood options.